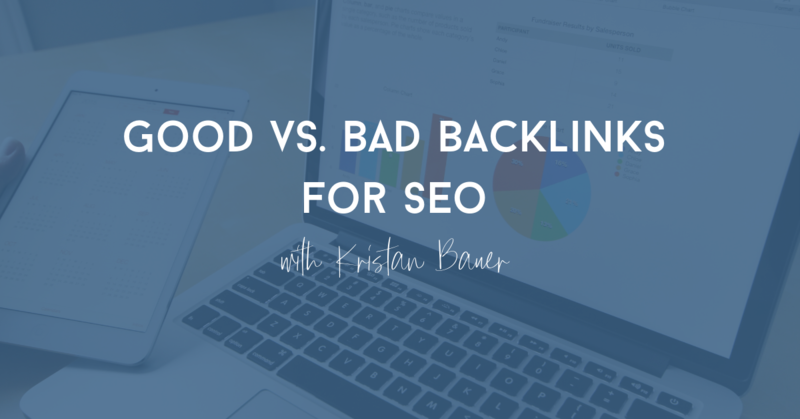 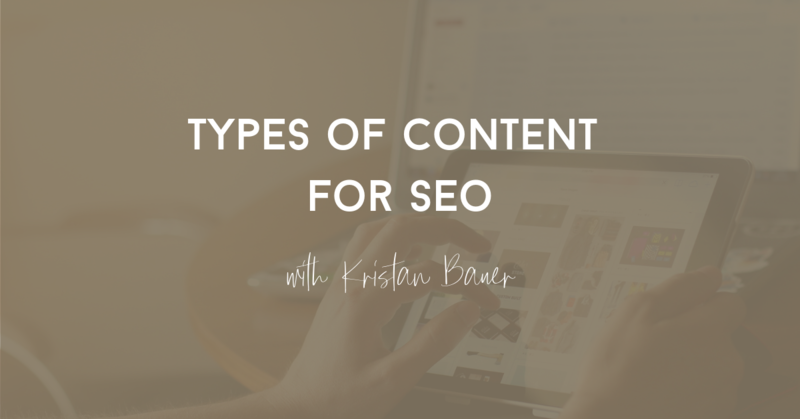 If you have a blog for your business or brand, you should be considering different content types to boost your SEO. 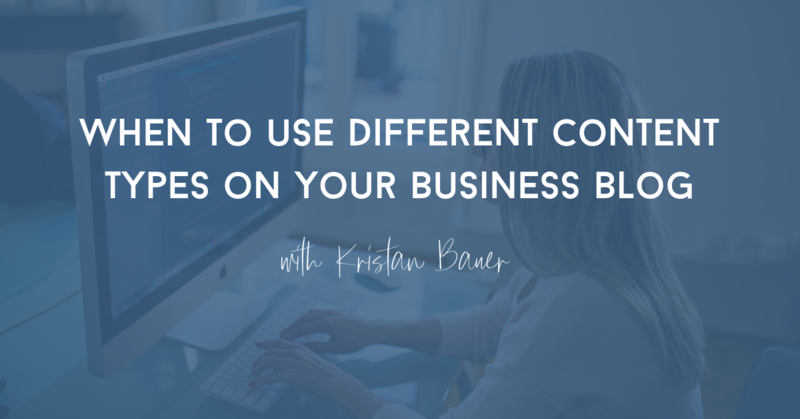 Learn about when it's a good time to mix up your content types. 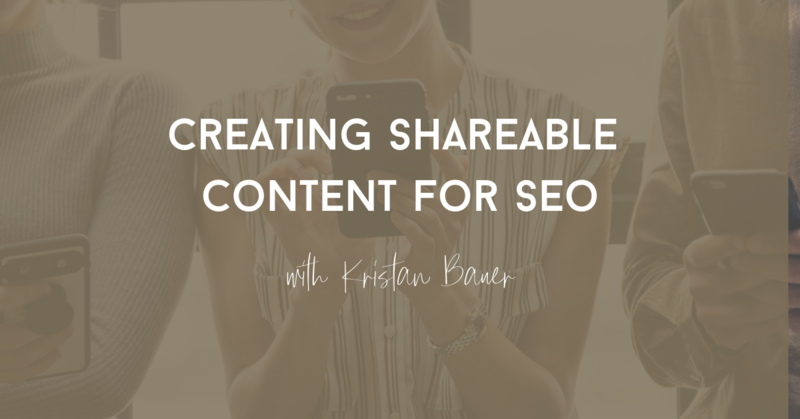 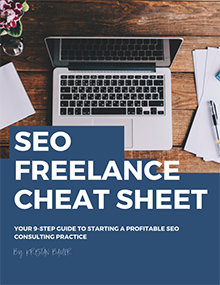 Do you publish content regularly as part of your SEO strategy? 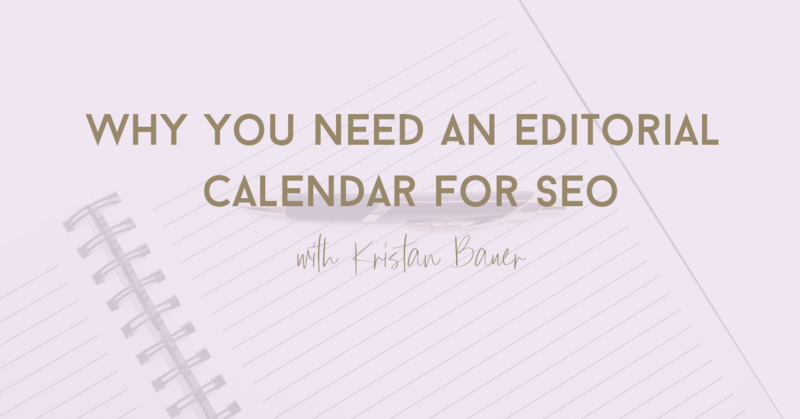 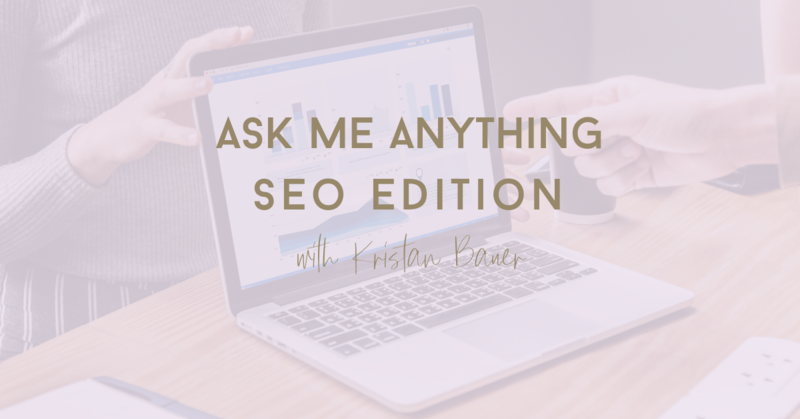 If so, here are four ways an editorial calendar can help your SEO. 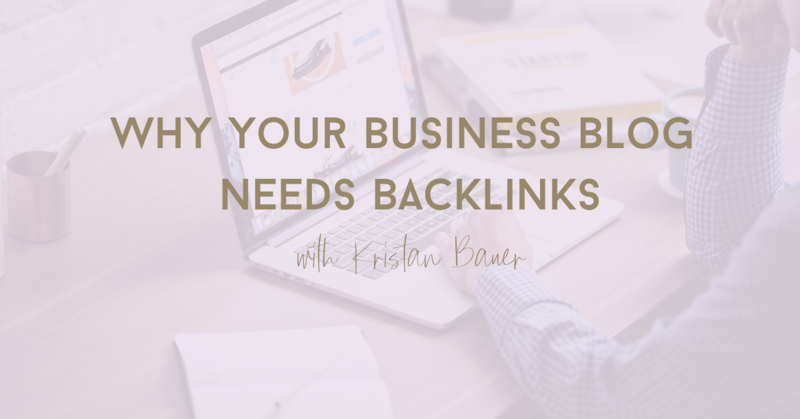 Thinking about all the kinds of content your website, business and blog need to have? 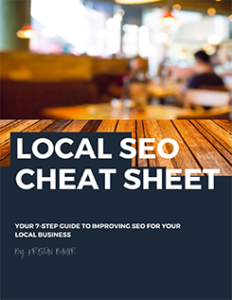 Learn about the different types of content and what's essential for businesses today. 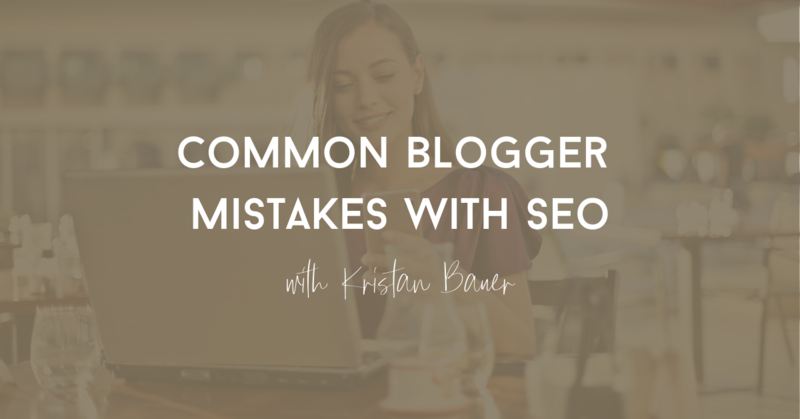 Coming up with new blog ideas can be challenging. 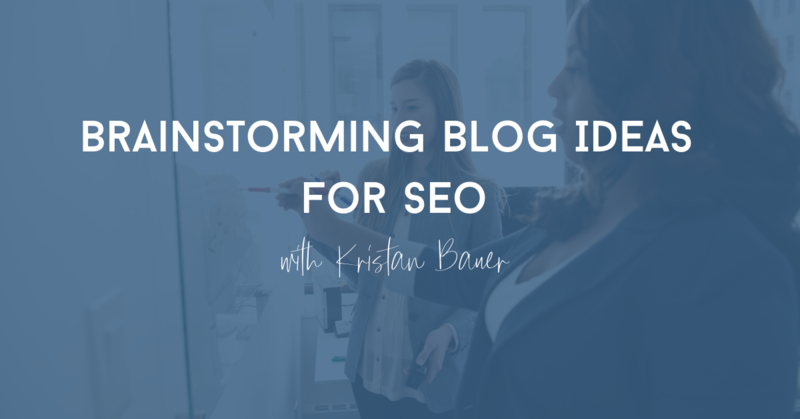 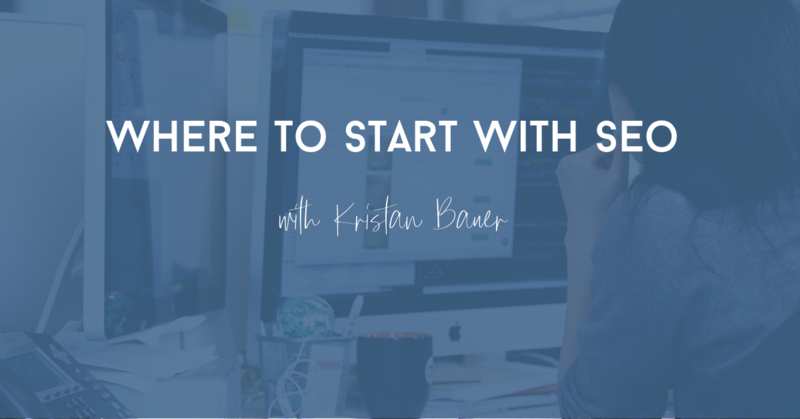 These five tried and true tactics will help you brainstorm new blog ideas with SEO in mind.